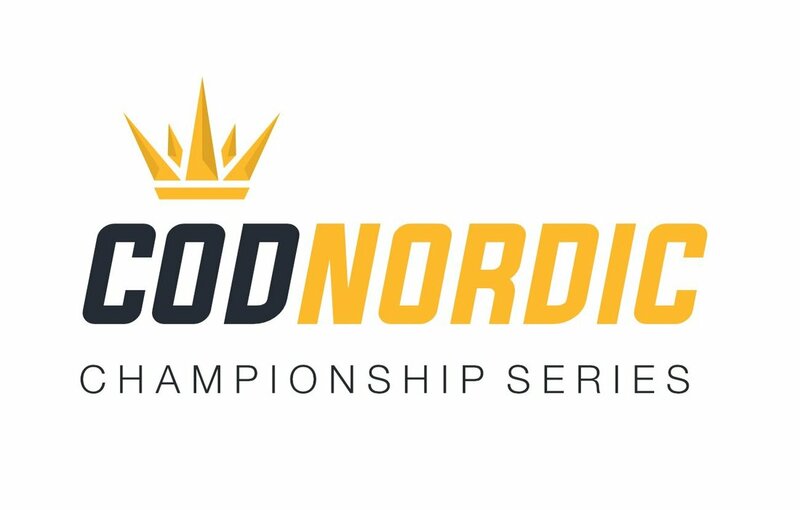 wELCOME TO COD NORDIC CHAMPIONSHIP SERIES! The best team from each nation will be battling for the title as the best Scandinavian Call Of Duty team. ​ A online qualification will take place for each nations to figure out who's the best team across the nordic countrys. When all four qualifications from each nation have taken place, we will have the best team from every nordic nations to represent their country in a national playoff-tournament and play for the title as the best Call Of Duty country and team in Scandinavia. Entry: $40 per team ($10 each player).